Los Cabos famous landmarks “The Arch” is also known as the “Window to the Pacific”. 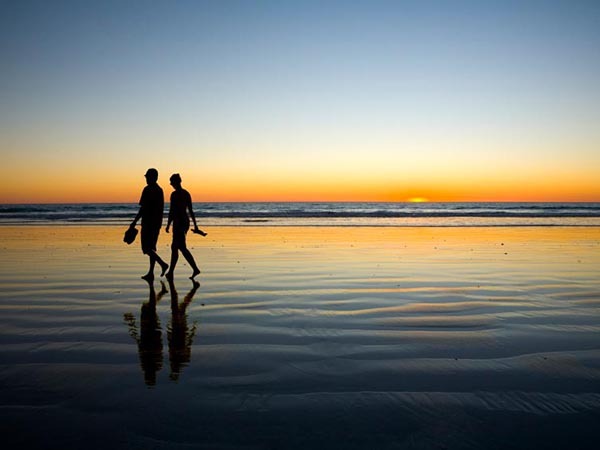 During low tides, visitors can enjoy Playa del Amor (Lover’s Beach) allowing a spectacular view of the Sea of Cortez and the Pacific Ocean. 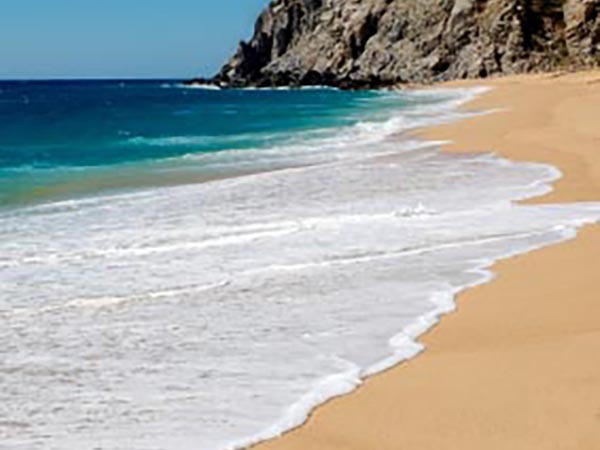 The Stylish Los Cabos peninsula is less than two hours flight from the US south west border. Located at the southern tip of the Baja California, Los Cabos offers luxury hotels, golf courses, fine dining, shopping, diving, snorkeling, sport fishing, surfing, and the most beautiful secluded beaches – all only a short distance from Club Polo Cabo. With a year-round warm climate, and an international airport minutes away, Los Cabos is considered one of the worlds top vacation getaways. 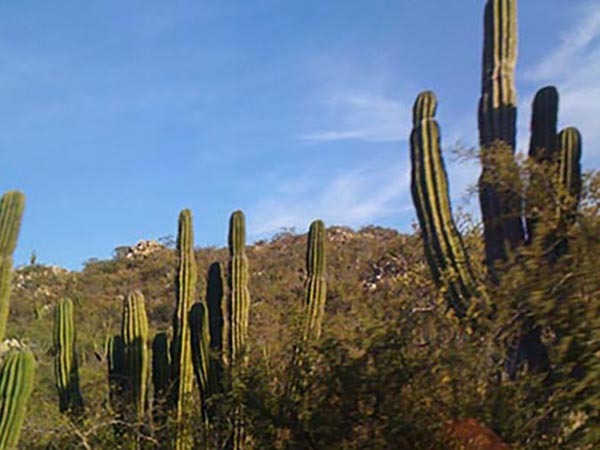 Los Cabos region Offers many outdoor activities and a rich beautiful desert landscape. For those of you who just want to relax in the sun, we will offer regular transportation to a beach front partner resort with some of the most beautiful and secluded beaches only a short distance from Club Polo Cabo. 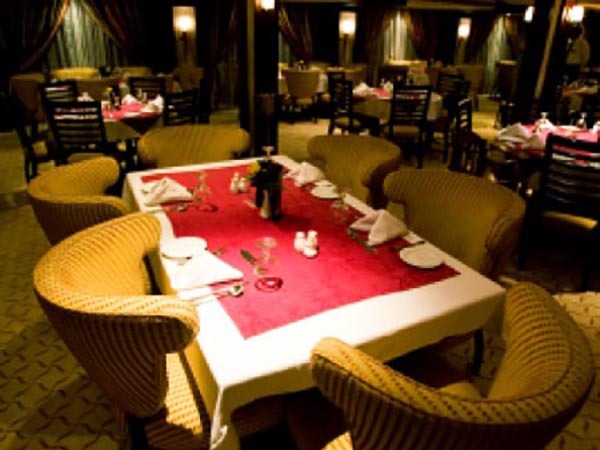 Our guests will be offered to enjoy fine dining pleasing both to the body and mind in a romantic setting, or choose to mingle with other distinguished international guests in our trendy bar. 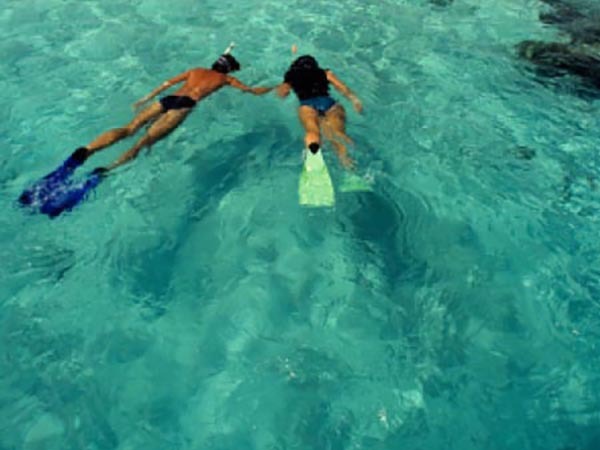 Guided snorkeling trips, diving expeditions, horseback riding and sightseeing trips will be regularly scheduled and operated by Club Polo Cabo for the enjoyment and recreation of all our guests. Our spa will be designed to ensure our guests are pampered and treated with the highest standards of products and services. Club Polo Cabo will be offering many services to its guests seeking a true vacation away from home. From a full service spa, five star accommodations, romantic restaurants, bars, to fashionable boutiques, we will make your experience in Club Polo Cabo unforgettable.